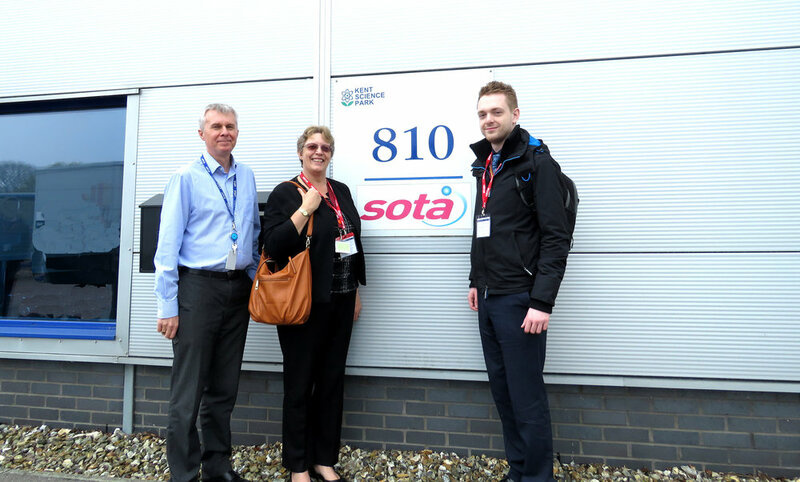 Last week Educa IT welcomed Sittingbourne Community College to our Data Centre facilities in the heart of Kent. They saw how the theory they are studying as part of their BTEC course, translates into real-life operation. It was great to see Staff and Students enjoy informative lectures backed by a tour of our owned Data Centres and Business Continuity Suites. Students enjoyed topics brought by our in-house experts by experiencing first-hand what it takes to build and support a school or business’s technology and IT systems. Matt Lowe, Teacher of Computer Science from Sittingbourne College says, “Seeing the theory we have been learning about on the BTEC put into real-life operation was a fantastic experience”. We look forward to future events where we can continue to bring theory to life. Educa IT is a trading name of Sota Solutions Ltd. We are a long established and successful technology business and specialist supplier of IT infrastructure and managed services. With over 27 years of experience in designing, delivering and supporting high quality IT solutions, we have a deep understanding of what is required to overcome our clients’ technology barriers to enable them to succeed.